Warning. Without jailbreaking your iPhone, it is highly unlikely that you will be able to send or receive MMS picture messages with this plan due to the reasons outlined here. Price with auto pay billing enabled, $30 without auto pay. Unlimited talk and text to 50+ countries. If you want to use H2O Wireless's plan on the AT&T network, your phone should ideally support all of the following LTE bands: 2, 4, 5, 12, 14, 17, 29, 30, 40, 66 . At a minimum, your phone should support LTE bands 2,4,5,12 or 2,4,5,17. 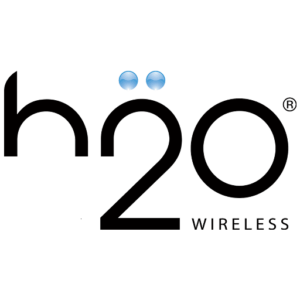 Switch to H2O Wireless and get up to 3 months of double data.